Pillai, S. et al. 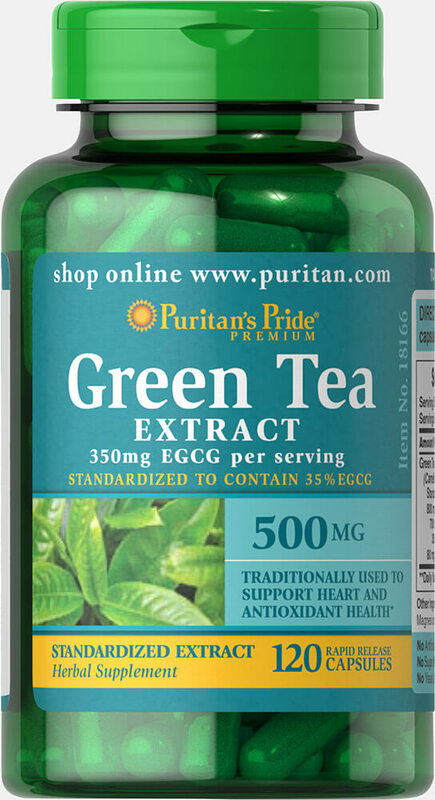 Antimutagenic/Antioxidant Activity of Green Tea Components and Related Compounds. Journal of Environmental Pathology, Toxicology and Oncology. 1999. 18(3): 147-158.